Grayson and Del are passionate about seeing people transformed in Christ. Graduates of Mattersey Bible College both with Masters in Missional Leadership, they first began leading a church plant in Darton, Barnsley. During their 11 years at the church, they pioneered various church teams including Kids, Youth and Worship, as well, as raising 4 young children. With Darton securing a building of its own and having trained the next generation of leaders, Del and Grayson felt called to what was then known as Doncaster Pentecostal Church in 2002.  Since 2002, Grayson and Del have led the church into what is now known as Legacy Church with campuses in 3 locations, throughout the UK. With a heart on the individual and the firm belief that God has given everyone a distinct calling on their lives, their vision is to raise, train and equip the next generation of leaders to pursue God and His Kingdom. Through their commitment in seeking God, they are now renowned speakers in various churches throughout the UK and abroad. With 25 years in ministry, Del and Grayson have a heart for encouraging and strengthening churches and their leaders. Grayson also serves on the national leadership team of Assemblies of God in Great Britain and lectures at Mattersey Hall and Hope City Leadership Academy.